Have you ever thought something was crazy hard to make and easier and cheaper to just buy? And then did you realize it’s the exact opposite? That happened to me with flour tortillas (not to mention they taste soooo much better homemade) and now with peanut butter. When we decided to give peanut butter a go, I could not believe how simple it really was. Of course, this can happen with most nuts, which can greatly reduce the cost. 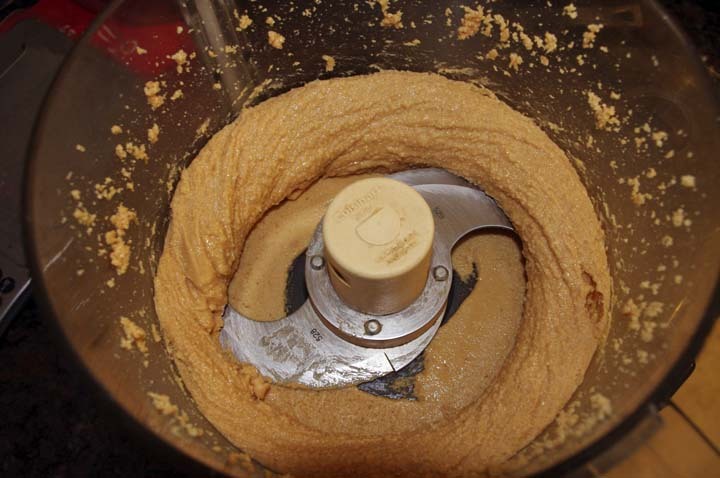 The only tool you really need to make peanut butter is a food processor. 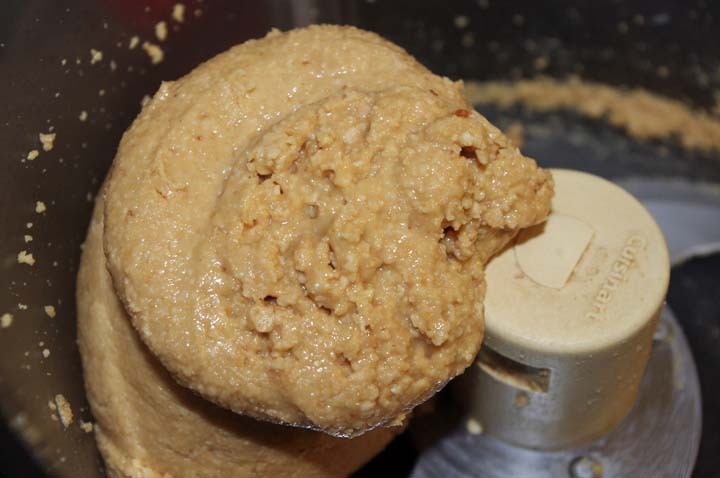 A good rule of thumb is 1 cup of nuts will become 1/2 cup of nut butter. 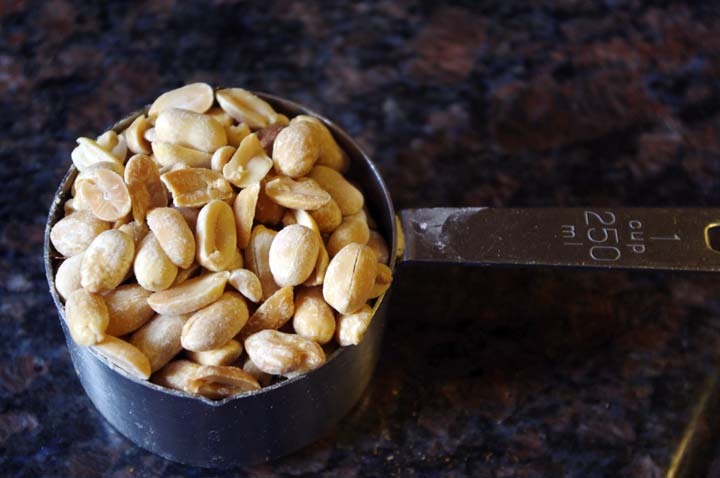 I start with salted dry roasted peanuts. Basically just turn on the processor. As the oils in the nuts get released the peanuts will start to look like butter. It will form a large mass but it’s not done. At this point it’s difficult to spread. The lump will break apart and the peanut butter will become smoother and more easily spread. You can add more salt if you want, or just leave it as is. 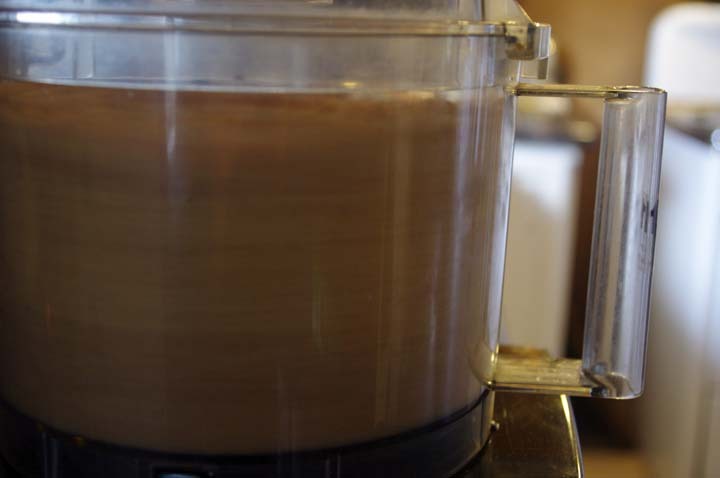 That’s really all there is to making peanut butter. ← The Seed Catalogs are Rollin’ In!